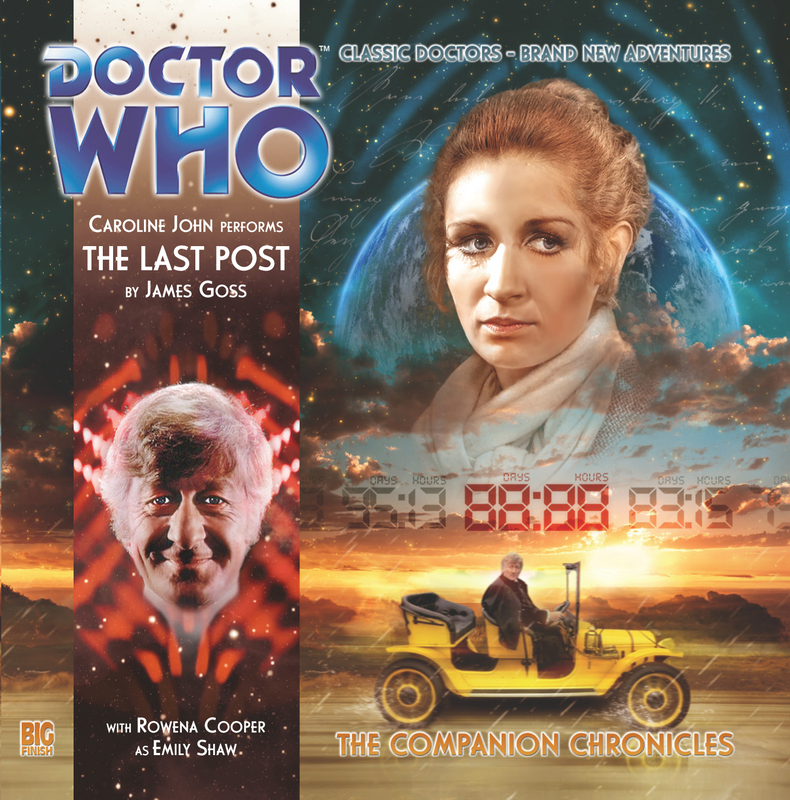 The title, for reasons that become clear during the audio, is highly appropriate for the tale, as well as gaining a sad second meaning, given that this is Caroline John’s last performance as Doctor Elizabeth Shaw before her untimely death earlier this year. Fans with long memories may recall one of the last Virgin novels, Who Killed Kennedy?, which added levels of intrigue to various elements from the third Doctor’s stories. The Last Post does similar, with a lovely call out to an element from a black and white story, as well as suggesting links between characters throughout the era. I’m not certain the continuity fully tracks (and there’s definitely a question as to whether the Brigadier knows Liz’s mother, depending on whether you accept comments in part 1 or part 2), but like Paul Magrs’ BBC novels which deliberately screwed with continuity, it doesn’t affect your enjoyment of the piece.